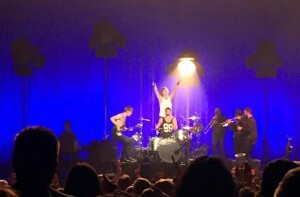 Front-man and lead singer Lukas Forchhammer, drummer Mark “Lovestick” Falgren, bassist Magnus Larsson and keyboardist Morten Ristorp make up the Danish pop band Lukas Graham. 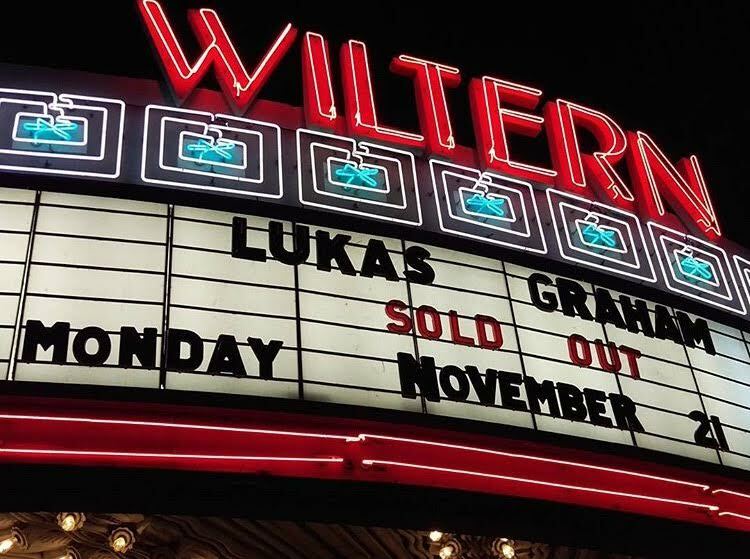 On Monday, November 21st, they sold out the Los Angeles venue, The Wiltern Theatre. 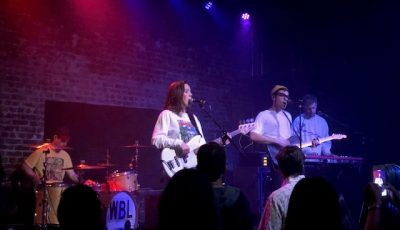 For roughly an hour and a half, the group captivated the audience with their brand of energetic and lively pop-soul songs. 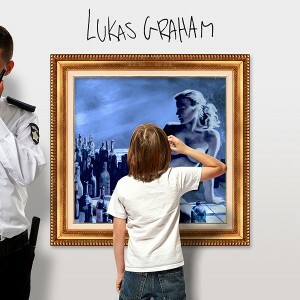 Lukas Graham have been making music since 2011 but it wasn’t until their 2016 debut Warner Brothers seld-titled album that they really began getting noticed and getting significant radio airplay. 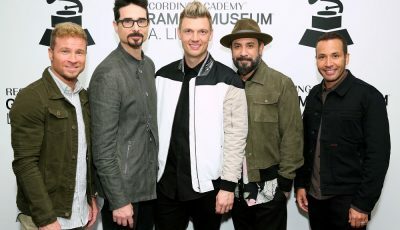 Their songs “7 Years” and “Mama Said” have become instant hits. From the very first notes sung by Lukas, it was apparent that he had an amazing voice and had incredible vocal range. It was bright and strong and filled the venue like a warm blanket. The band performed just about every song on their 2nd chart-topping collection. 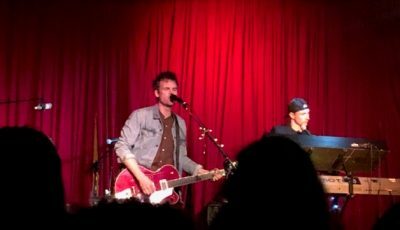 “What Happened To Perfect”, “You’re Not There”, “Nice Guy”, and “Funeral” among others were very well received and the audience was eager to sing along to them. The stage was simple with just 4 tall standing lights behind the musicians that occasionally changed colors and brightness. 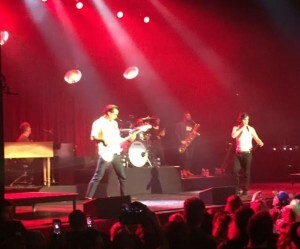 Along with the core 4 members, they were also joined by 3 impressive horn players who brought a fun retro vibe to many songs. 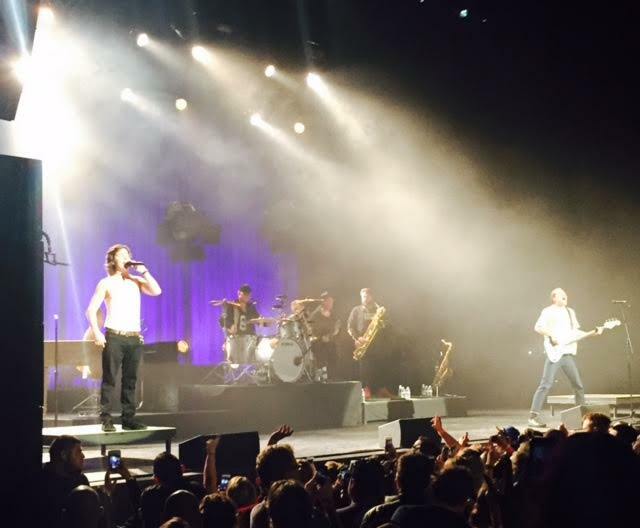 Lukas Graham effortlessly moved from upbeat tracks to slower more pensive ones throughout the set. 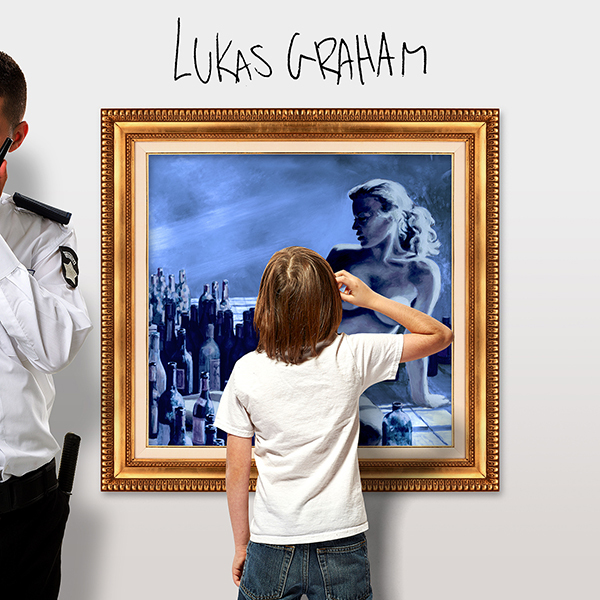 Oftentimes artists do not talk to the crowd and explain the origins of songs but 28-year-old Lukas was not this way. 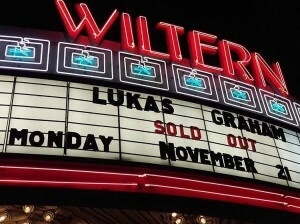 In fact, Lukas devoted plenty of time to telling the audience how he was feeling and the inspiration behind most of the songs. He frequently brought up his father who had passed away and he dedicated a few songs to him and his upbringing. Lukas revealed that after his father’s death, he had a revelation and decided to stop worrying about the unimportant things in life. He really looked up to his dad and he hopes to one day be a good role model to his now 8-week-old daughter. In between all of the talking, Lukas and his bassist Magnus paced the stage, dancing and revving up the crowd more and more with every move they made. In fact, at one point during the concert, the two of them body slammed a couple times surprising and delighting the crowd. UK Artist C. DUNCAN Discusses New Music, Biggest Inspirations and More!